James L. Cassidy Jr, DMD, CDT received his undergraduate degree from the University of Georgia and his dental degree from the Medical college of Georgia. He has maintained a private general practice in Macon Georgia since 1983. With a keen interest in laboratory technology he received his CDT certification in 1992. 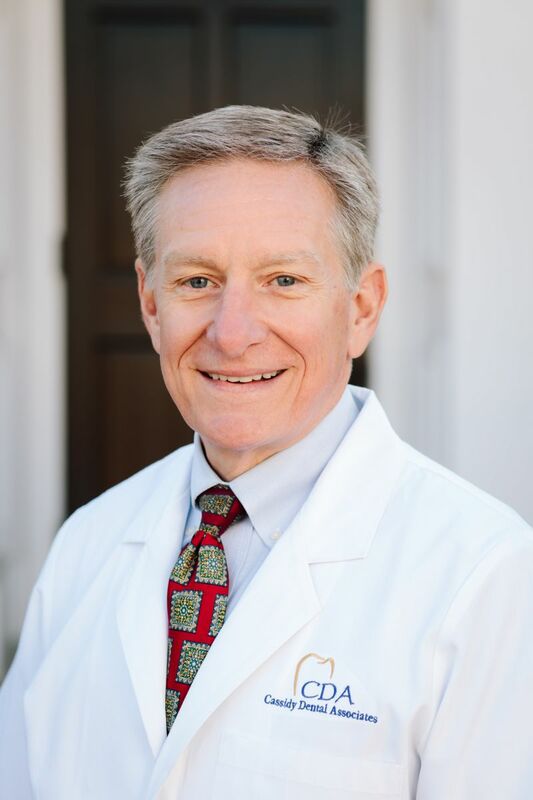 Dr. Cassidy has lectured extensively at major meetings across the United States and Canada and has served as a faculty member at the Medical College of Georgia in the department of Oral Rehabilitation and The Dental ARTS center in Athens Georgia. Dr Cassidy is a member of the American Academy of Restorative Dentistry, American Equilibration Society, American Dental Association, American Academy of Cosmetic Dentistry, Georgia Dental Association, American College of Dentist, Pierre Fauchard Academy, Past President of The Bibb County Dental Society, Central District Dental Society, and International College of Dentists. Dr. Cassidy is an active member of St. Joseph Catholic Church and is married to the former Wendy Merkert of Savannah Georgia. They have two boys, Jimmy and Charlie. James L. Cassidy III, DMD graduated from Georgia Regents University College of Dental Medicine, formerly the Medical College of Georgia in 2013 with a D.M.D. degree. 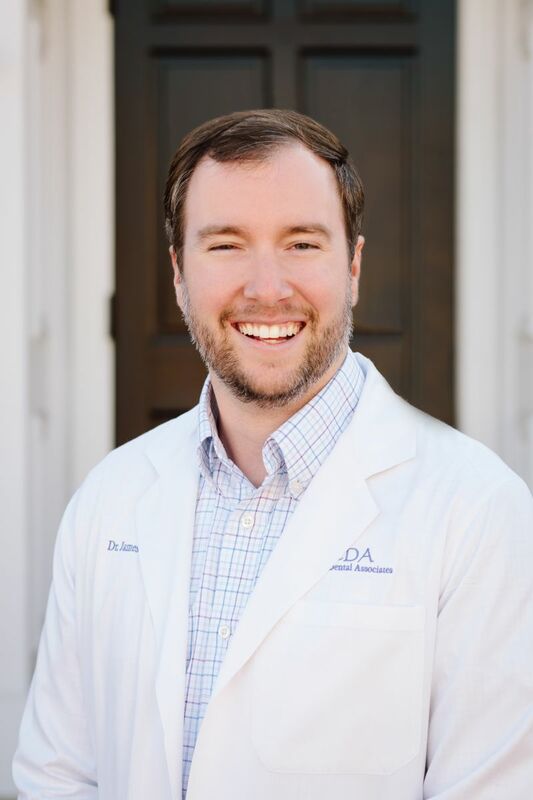 He is a member of the American Dental Association, the Georgia Dental Association, the Central District Dental Society and the Academy of General Dentistry. Dr. Jimmy is active in The Historic Macon Foundation and received a historic preservation award for his restoration of an 1865 Colonial Revival home in downtown Macon. He is the oldest son of Dr. and Mrs. James Cassidy Jr. He grew up in Macon, Georgia where he attended Mount de Sales Academy and went on to attend Georgia College and State University in Milledgeville, Georgia. Dr. Jimmy has a Weimaraner named Madison.